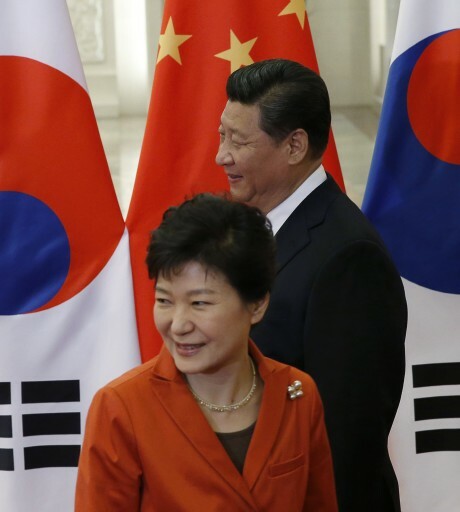 Increasingly scholars have opined that South Korea’s response vis-à-vis a rebalancing United States and a resurgent China—like that of other Asian states (except Japan and the Philippines)—is neither pure-balancing nor pure-bandwagoning, but a less straightforward approach commonly termed “hedging.”1 That is, rather than completely siding with one power against the other, Seoul has opte.. In the face of the intensifying threat from North Korea, the option that should be foremost in the strategic calculus of South Koreans is enhancing their country’s capacity for deterrence, relying, above all, on their own military forces and only secondarily on those of the United States. 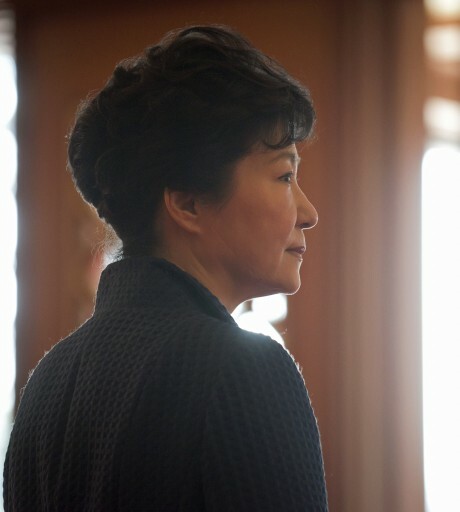 Without making a strong commitment of its own, Seoul is in a weak position to seek a greater commitment from..
*The views expressed in this report are the author’s alone and do not represent the official position of the Department of the Navy, the Department of Defense, or the US government. The security environment in Northeast Asia has undergone significant changes over the past two decades and continues to evolve towards an uncertain future. Particularly important for South Korea has been the incre..
During the more than five centuries of the Yi dynasty (1392-1910), Korea practiced one-dimensional diplomacy; it had only to take care of its tributary relationship with China. Within this arrangement, Korea enjoyed de facto independence except for ownership of its diplomacy, which Korea had to relinquish to China. This configuration is what some scholars refer to as “benign neglect.” Then, Ko.. The Korean Peninsula has been divided for over seventy years, and there is no sign that the division will end any time soon. The ROK and the DPRK are bogged down in a drawn-out competition, in which neither side has made decisive progress in pursuit of national unification. Recently, the competition entered a new stage, in which additional factors have risen to the forefront. First, China is risin.. 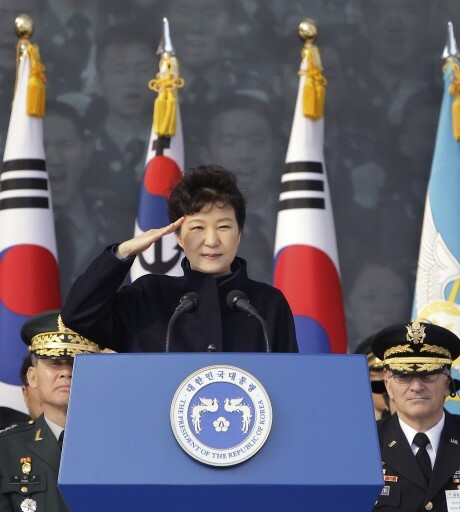 Since the Cold War, South Korea has never been in a lonelier position as four great powers and North Korea have appeared to bypass it in their “pivots” to or within Asia. 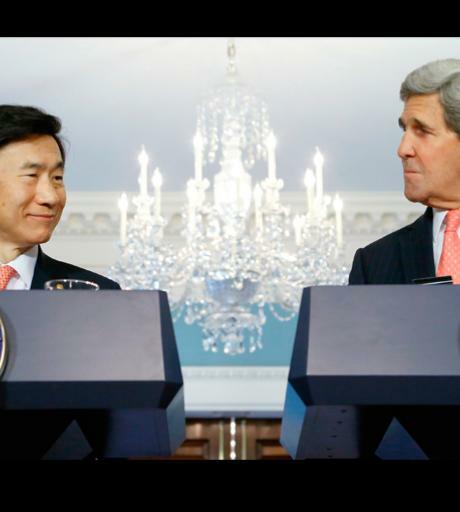 If North Korea has pivoted to anywhere it is to Moscow, while stonewalling Seoul. 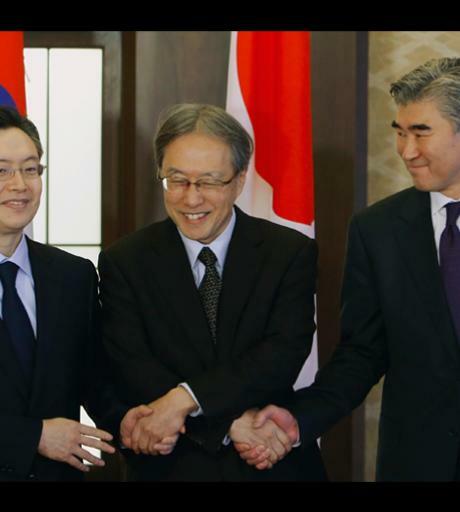 The two transformative summits of mid-spring 2015 saw Abe Shinzo and Barack Obama strengthen ties, leaving Park Geun-hye on the sidelines, and ..